Our guests have spoken: Backroads leaders consistently earn a 97% approval rating for their outstanding performance as interpreters, facilitators, arrangers and all-around sources of inspiration and goodwill. We don't use independent contractors, as many companies do. 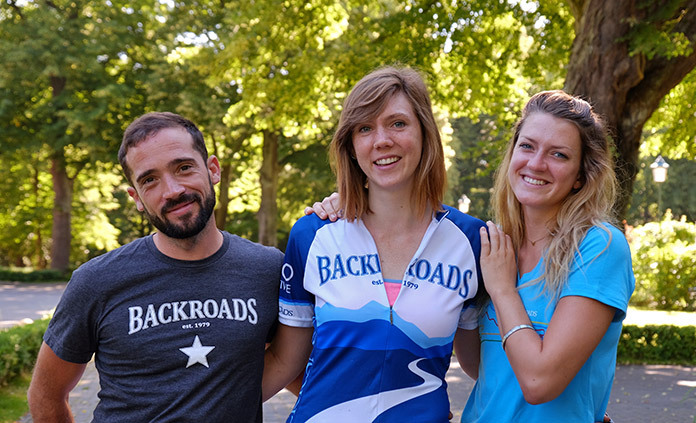 Backroads is unique in that we employ our leaders and as a result our leaders are part of the Backroads family and are committed to delivering the best possible experience for you. To help our leaders stay at the top of their game, we run the most rigorous training program in the industry, and over 90% of our leaders return to lead year after year. Meet a few of our expert Trip Leaders by video! Our Trip Leaders are passionate about transforming your vacation into a memorable, fun, inspiring and even life-changing experience. 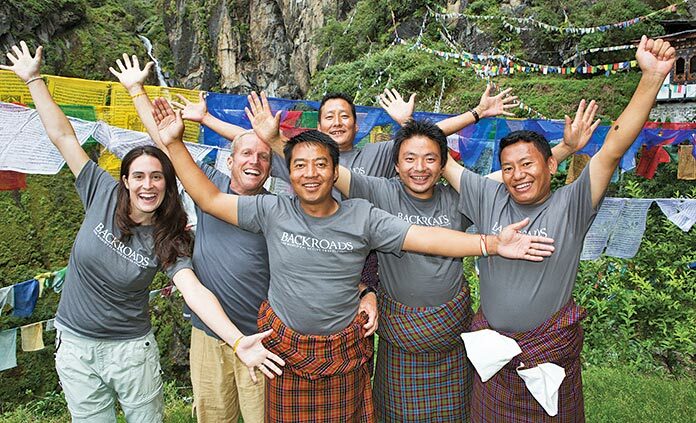 With our industry-leading average guest-to-leader ratio of better than 6:1 (no matter what the trip size), we give these extraordinary people the freedom—plus all the behind-the-scenes support they need—to deliver a superb level of thoughtful, deeply intentional, attentive personal service. More than just a guide, our leaders maximize your time in every way, so you're free of worry and distraction, opening up a space for you to connect with friends, family and your destination. 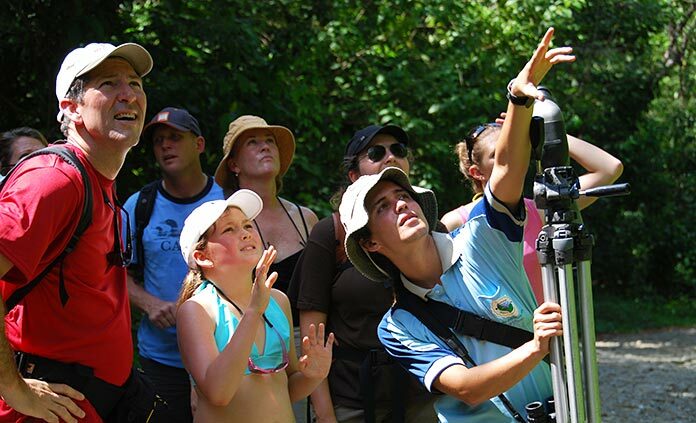 In tandem with our Trip Leaders is a worldwide network of local experts who take you even deeper into a region, sharing insights into its culture and cuisine, its wildlife and ecology, its human and natural history. Together they make your Backroads trip come alive—in all of its major elements, but also through countless small moments in which the layers are peeled back and you're able to truly experience for yourself what a place is all about. *Over 95% of Backroads guests on scheduled trips travel with three Backroads trip leaders or support staff, and two or more vehicles. We even add a fourth leader for meet and move days on some of our most logistically complex trips with the most guests to ensure everyone enjoys the best possible support. On less than 5% of scheduled trips, the number of guests is small enough that we can maintain our trademark high service standards with just two leaders and one van.